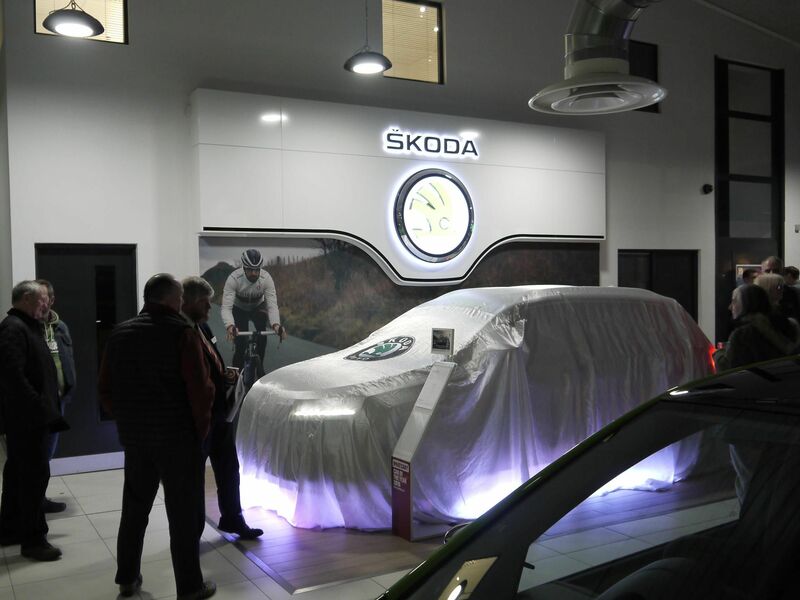 Last night (Wednesday 10th January) Derek Slack Motors played host to The Škoda SUV event and the Launch of Škoda’s newest model, the KAROQ. 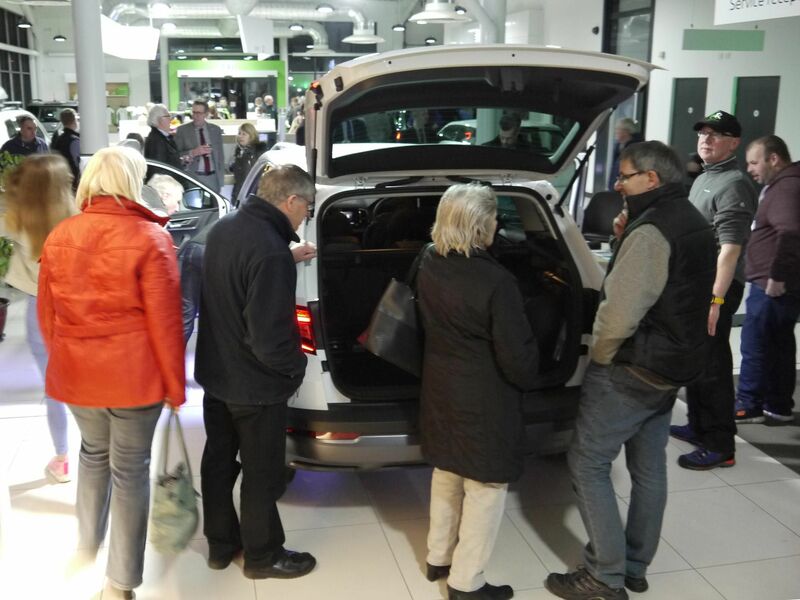 It was also a chance to pay tribute to one of Škoda’s most successful models, the Yeti of which over 600,000 have been produced since its launch in 2009. 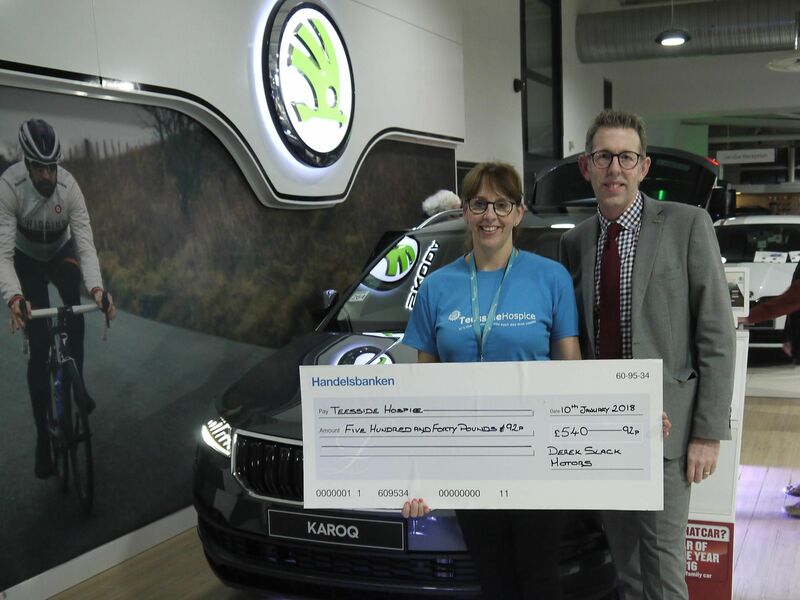 Kim Bradley, Community Fundraiser of Teesside Hospice, unveiled the two Karoqs which are now available for test drive. 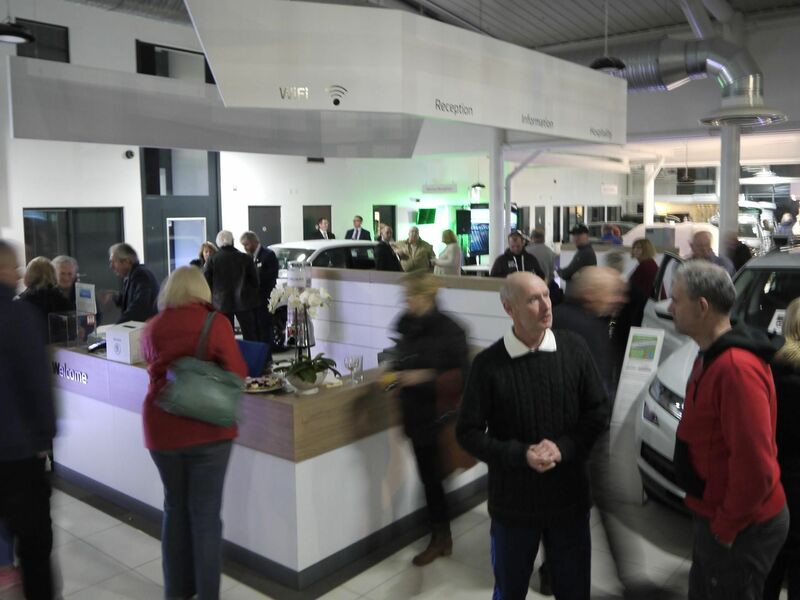 Kim was also there to receive a cheque for funds raised last year by Derek Slack Motors staff and donations from Derek Slack Motors customers. 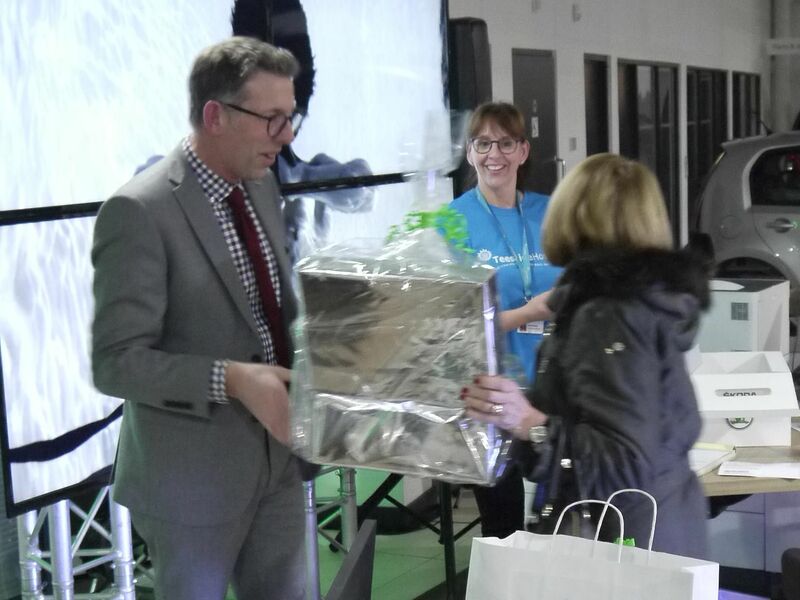 Invitees of the VIP event were entered into a prize draw for a range of Skoda goodies including a state of the art dash-cam, which was won by Anne Smith of Longnewton. Other prize winners were Mr Ingram of Guisborough and Mr Robert Trewhitt of Stockton. Equipped for all of life's adventures, the All-New Škoda Karoq sits alongside its larger stable mate the Škoda Kodiaq in the Škoda SUV family. This flexible and spacious SUV is a fitting replacement for the much loved Yeti. Available to order now from £20,875 OTR. 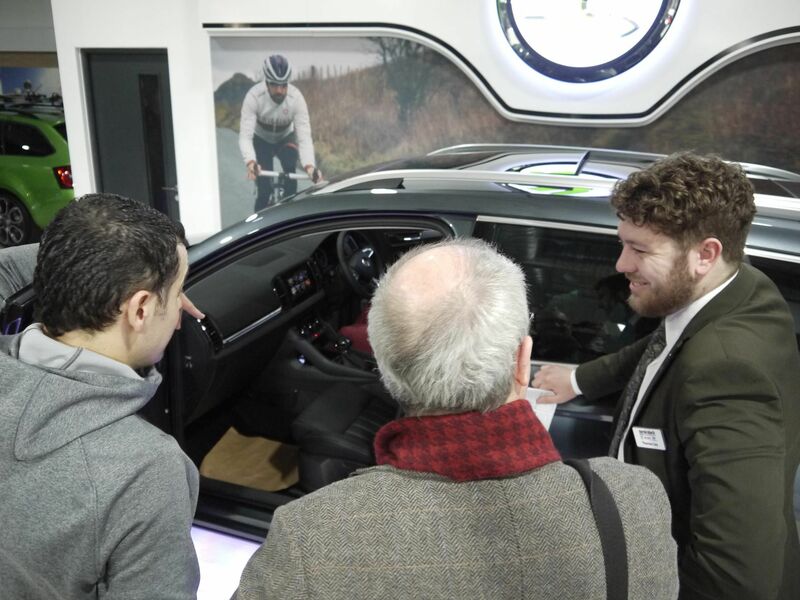 Contact us now to arrange a test drive and be one of the first to experience this exciting new model.